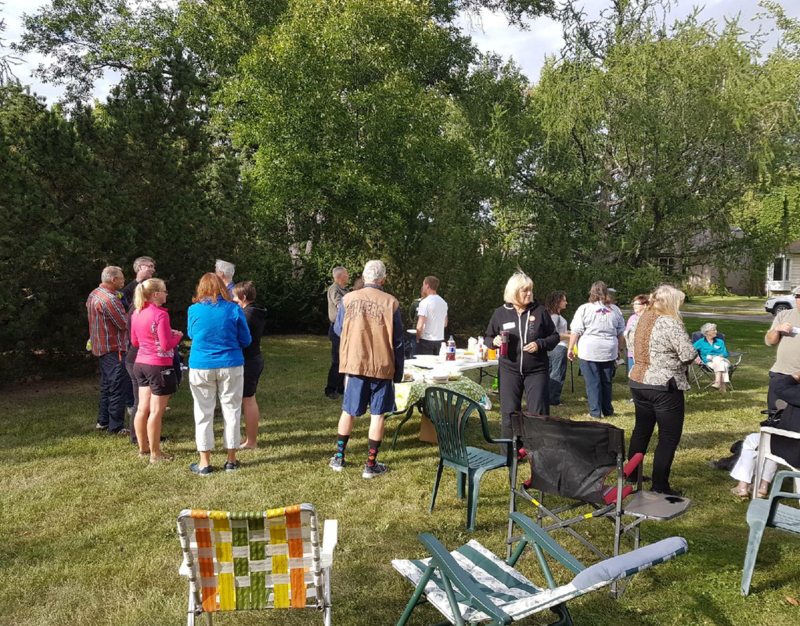 What is Abundant Community Edmonton (ACE)? 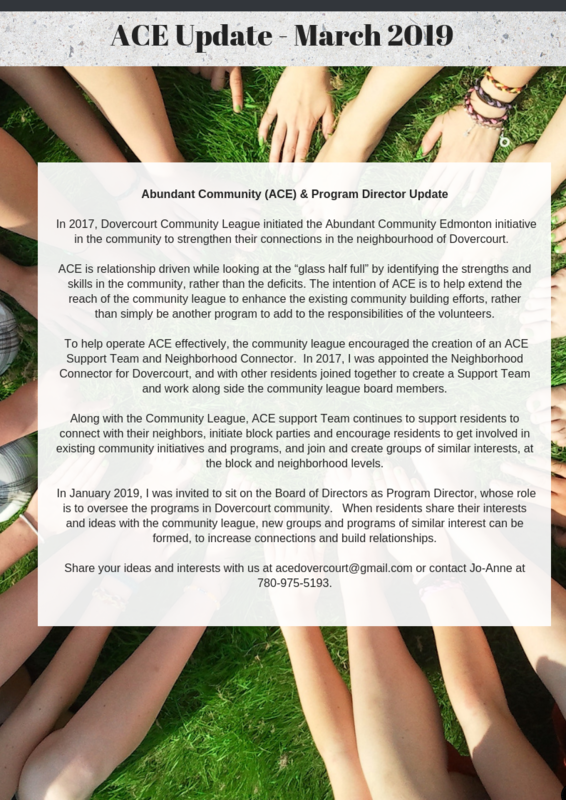 The Abundant Community Initiative (ACE) for Dovercourt is a framework that supports the Vision for Dovercourt -- a beautiful and welcoming neighborhood for all and where residents, who with friends, family and neighbors, work together and support one another. 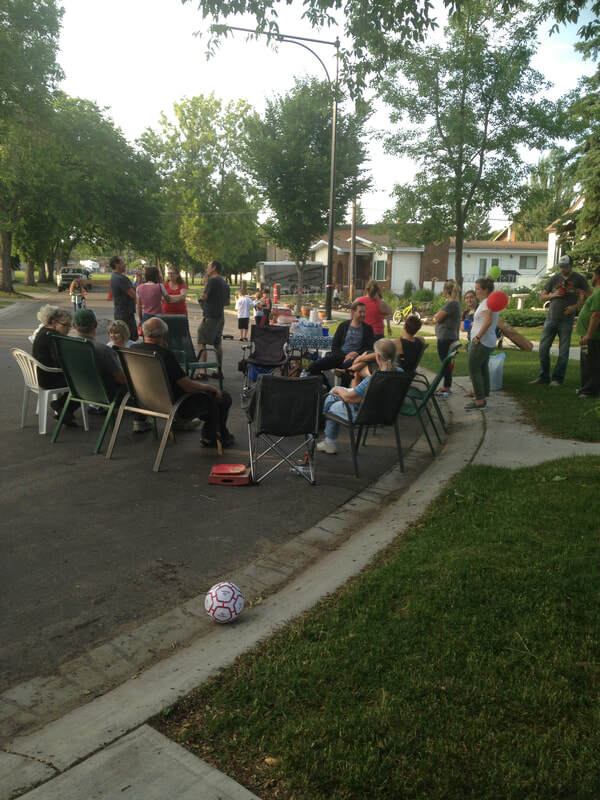 The City of Edmonton believes that more neighborliness on every block will contribute towards this culture of care and connection, increasing a sense of belonging and inclusion, ultimately leading to a more inclusive and livable neighborhood. With this question, you are continuing to invite participation from everyone to create a better neighborhood. This information is valuable to guide neighborhood decision making and want every neighbor to express their ideas. 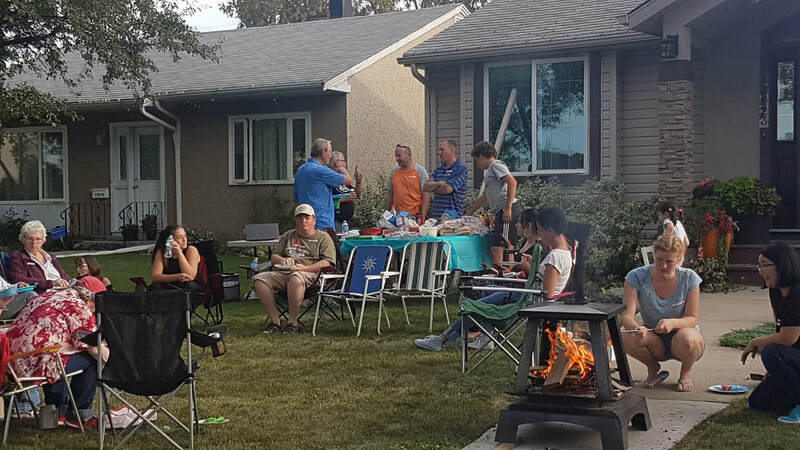 What activities and interests would you enjoy with neighbors? The intent of this question is to gather information that can be used to form groups with the neighborhood. Would you be willing to assist with any of these activities? We are looking for residents to assist in the formation of neighborhood groups. What skills, abilities and experiences are you willing to share with other members of our neighborhood? The intent of this question is to discover skills and abilities of neighbors and how we can help each other out, since we all have different skills and abilities. The information that is collected is used to build community and a sense of belonging. What we heard from Our Neighbors in Dovercourt who have answered these questions in the past. Tell us what you think - share your ideas, interests and skills and your contact information if you'd like us to reach out!